This vacant residential building Lot, 1.045 acres, has a Baltimore County approved well = 4.92 GPM and standard 3 percs. Forego monthly water and sewer bills as the well water in Oak Grove Farm comes directly from the ground at 4.92 Gallons Per Minute-Nature's Way-No added chemicals or radon in ground water as per MD State Map attached. No sulfur taste here! Septic Tank needs pumping about once a year and 3 County approved Perc tests per Lot are validated. Choose to own your 500 gallon Propane Tank then price shop. Farm Meadow Court, a level cul de sac, traverses a unique 12 Lot development winding through 25 acres of fields, nestled by woods with picturesque views abounding. 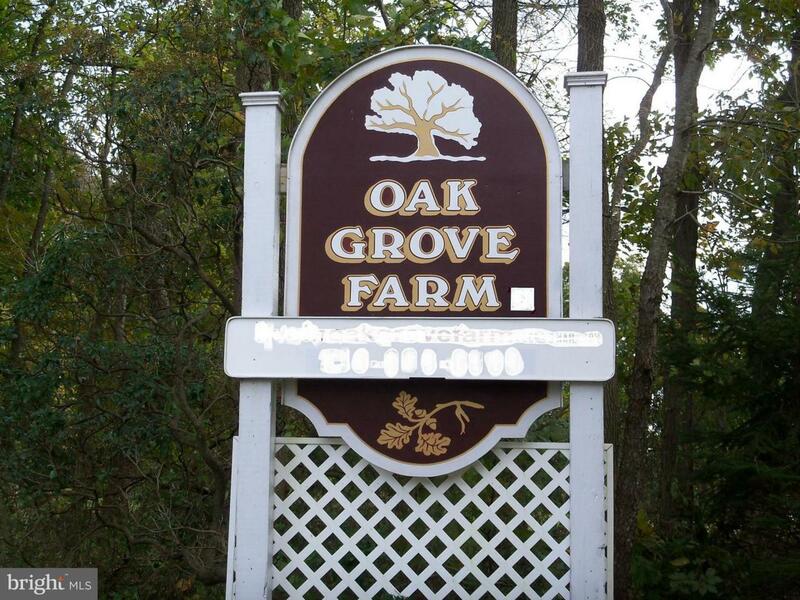 Though off the beaten track, Oak Grove Farm is only 3.7 miles from I83 exit 31 and 2 miles from Exit 33. But we can not see it! Birdsong accompanies peace here so read in your garden or deck. Lot 12 is a level 1+acre corner Lot ringed by trees. The building envelope can accommodate a 4-5 bedroom home minimum, depending upon plan. Farm Meadow Court is County maintained;also included in Taxes weekly are recycling, trash and mail from the end of each family's driveway. Rec tennis courts 1+miles, hike and bike NCR Trail at foot of hill, fishing and canoeing at Reservoir and River. Hereford Zone Schools. HOA Annual Fees 2018 = $175.00. Make an appointment for an informational tour; Please come and see for yourself. Bring your builder and buy direct from the owners using a RE Attorney. Bring your Realtor for a generous compensation. We request drive-bys only until appointment?